Our bistro caters for the whole family with kids and senior choices we use local suppliers including Peach's, Salt Kitchen Charcuterie, Ballarat Mushroom Farm and the Ballarat Special School bakery to keep our menu fresh + enticing. Plus limited A La Carte Menu. 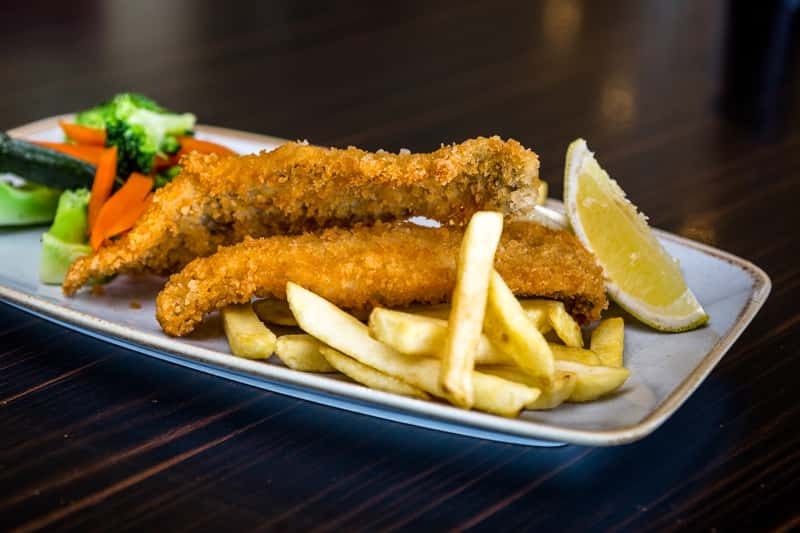 Crispy chicken schnitzel served with chips and your choice of salad or vegetables. Along with a variety of sauces available. Your choice of either a Margherita or Hawaiian Pizza. 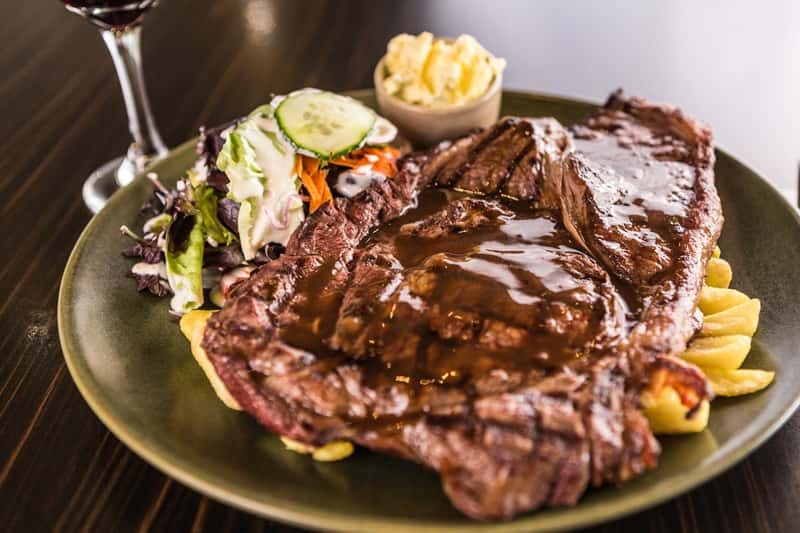 300g T-Bone Steak cooked to your liking with Chips & Salad. $24 for Members plus additional Steak Specials. 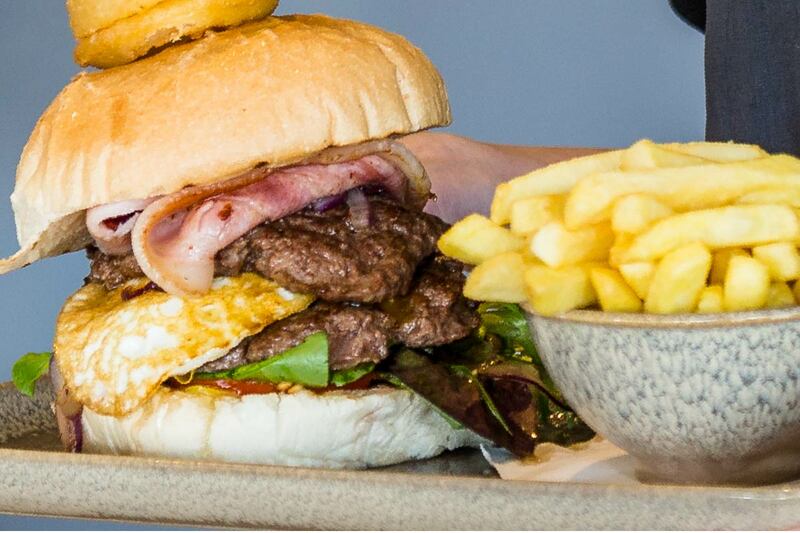 For when your hunger is supersized. Rotating weekly you can enjoy the Mega Burger, the Huge Parma, the XXL Pizza or the Super Steak. Enjoy a delicious Market Fresh Fish Special created by our Head Chef. If you're looking for great food in a family-friendly environment, you just found it! Some items may be prepared to suit dietary requirements. Boneless Fillets of Fresh Fish served with Chips, Salad, Tartare and Lemon. Beer Battered or Grilled (GF). Served with Chips, Salad and Complimentary Sauce. With Garlic Oil and Mozzarella. Add Chilli. Add $2.00 for Gluten Free Pizza Base.